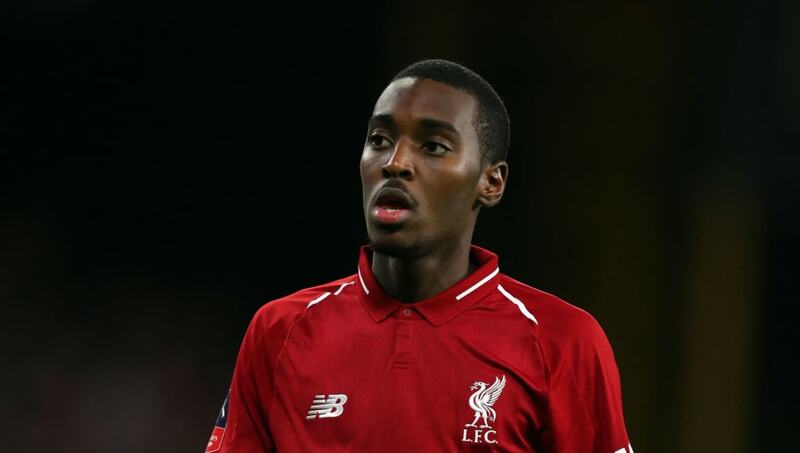 ​Liverpool youngster Rafael Camacho is close to securing a loan switch to Sporting CP, after making his debut first team appearance in the FA Cup loss to Wolves on Monday night. Camacho, who was born in Lisbon in May 2000, has been in England for four and a half years, after leaving the Sporting academy for ​Manchester City's youth team in 2014. He enjoyed a two-year spell with the Citizens, six months of which was spent back in Portugal on loan at Real Sport Clube's U19s side. The 18-year-old joined the Reds in 2016, and has been playing for the U23s since last summer. A versatile attacking midfielder, Camacho has collected seven goals and eight assists for the team across the UEFA Youth League and Premier League 2 competitions. And, according to reports from Portuguese publication O Jogo, as relayed by ​Sport Witness, his first appearance for Jurgen Klopp's side in the FA Cup will likely be his last for a while, with his loan deal back to Sporting set to be completed "in the next few days". It was previously understood that the youngster would join for an initial six-month period, with an option to extend the deal by a further year presenting itself this summer. But it now appears the temporary contract will last for 18 months right from the off, keeping the player in Lisbon until the end of the 2019/20 season. Previous reports had also detailed the existence of a €15m release clause in the midfielder's current contract, which is set to expire in June 2020. However, it has not been cited in these latest reports. In light of that aforementioned expiry date, it's likely that ​Liverpool will sign him to a extended deal before he makes the move back to his homeland.